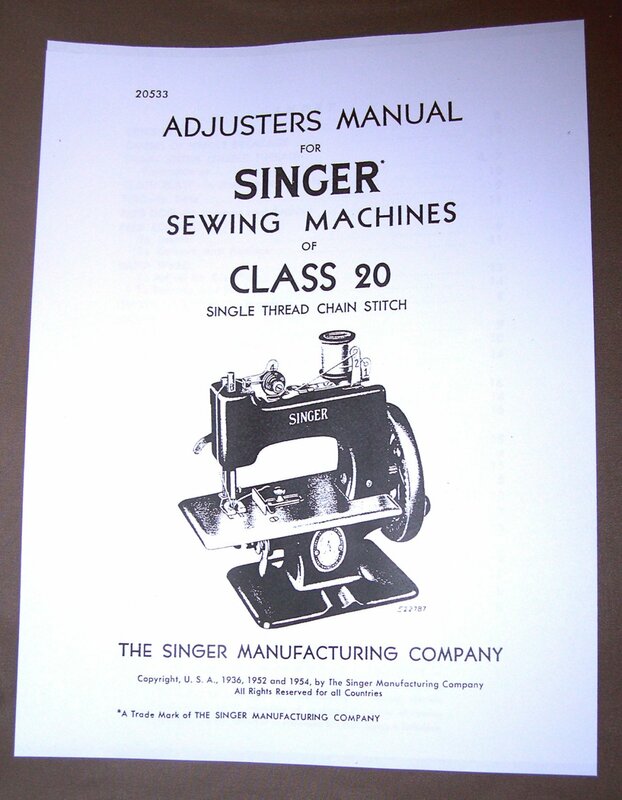 In depth manual for the Toy Singer - Model 20-1 with an Oval Base or the 20-10 Model with a Rectangular Base. Contains same information as original instructions plus lots more. How to time your toy is explained and more in the 16 pages.